Okay, I admit it – I’m a bit of a kitchen nightmare. The last time I tried to create a culinary masterpiece, I succeeded in producing a dried-out turkey and a second-degree burn on my arm. So I was a bit hesitant to try a baking class at the Bonnie Gordon College of Confectionary Arts. Luckily, I was in good hands with the school’s helpful instructors. Plus, I had a total blast eating working with chocolate. 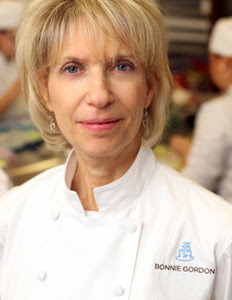 The College was founded by Bonnie Gordon – one of Canada’s leading wedding cake designers. After 10 years of making cakes in Toronto and NYC, Chef Gordon retired to educate and mentor aspiring chefs. She taught classes from her cake studio for two years, while developing a curriculum for the school. 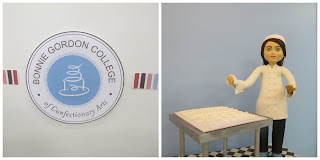 Since its opening in 2008, the college has undergone two expansions and now teaches the fine art of cake design, decorating, and sugarcraft. First, we went on a tour of the school. Everything embodies Chef Gordon’s high standards for the best in taste and design. The facility gleamed of stainless steel and state of the art tools and equipment. The use of prepared and artificial products in baked goods is discouraged. 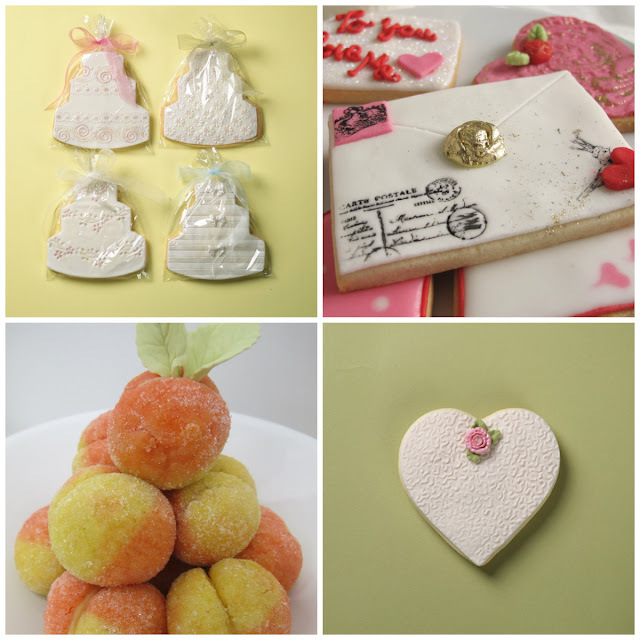 And the College is proudly staffed by top industry professionals who share passion and creativity for sweets. 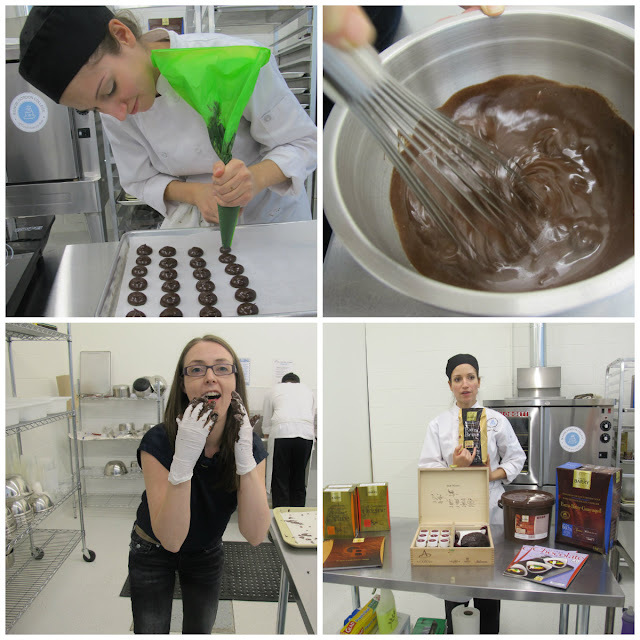 Back in the kitchen, instructors Marisa and Michael gave a crash lesson in tempering chocolate. 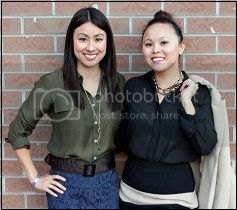 I was impressed by their expertise and infinite patience, as well as the hands-on learning opportunities. 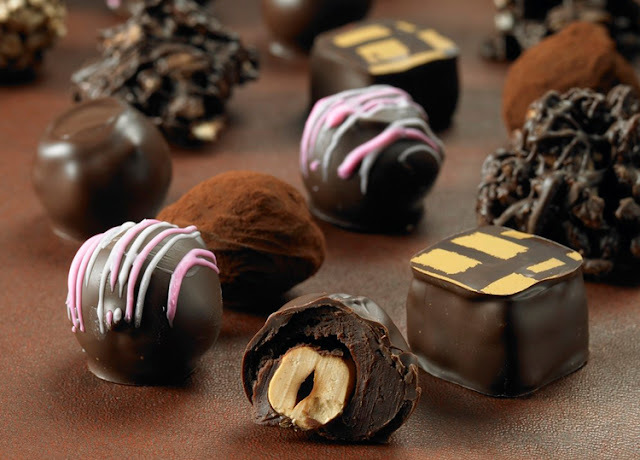 I actually got a chance to make ganache and a batch of truffles (without scalding myself)! Thinking of a career change? 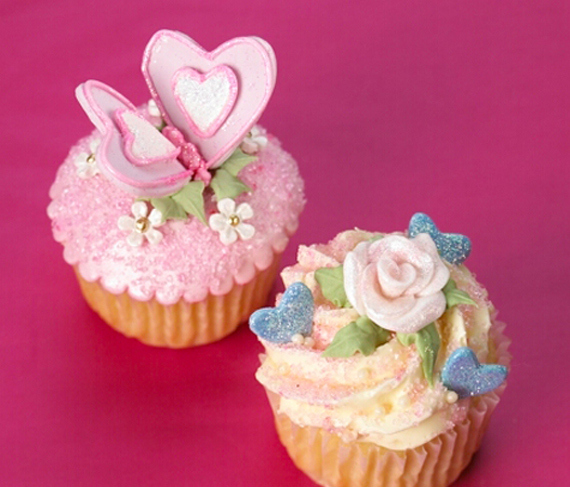 The College offers certificate and diploma programmes in pastry arts, baking and cake design. It also includes curricula on surviving and thriving in the biz – in one course, students even learn marketing and food photography. 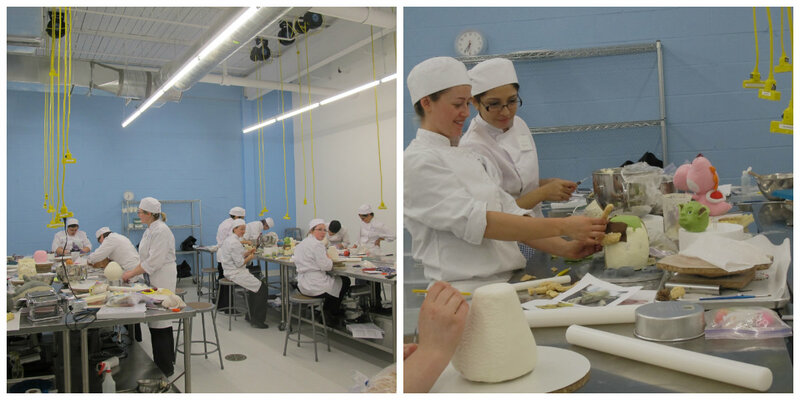 If your goal is to become a better baker, the continuing education program offers 1-2 day courses. 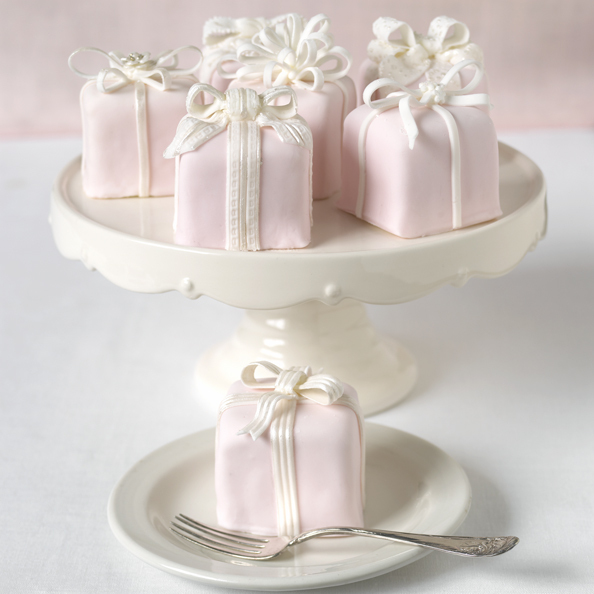 It’s a good investment if you plan to host a wedding, shower, or special event in the near future. Why not make the food yourself and save some serious dough (no pun intended)?